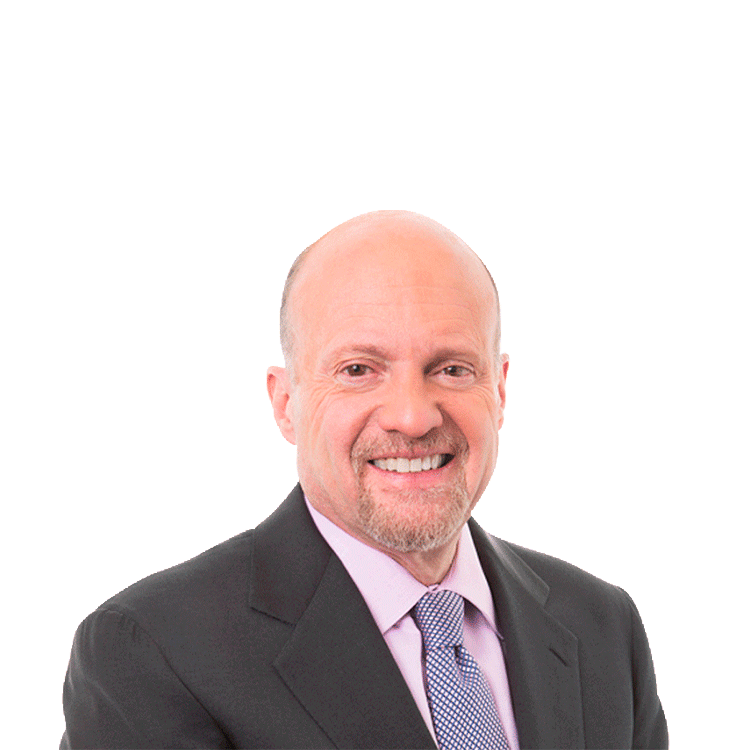 Catch up on Jim Cramer's thinking over the past week, including his views on Tesla. Here's why it feels so awful: The resource-based stocks, the bond-equivalent stocks and the housing stocks are headed down but so are the banks, and while the latter's just profit-taking, it sure feels awful. The resource-based stocks are getting killed because of a belief that China's taking another leg down. I watch the Baltic freight index, which is now threatening to head back to recession levels. I can't remember a day when it was last up. The oil stocks today, as well as the oil futures, actually feel as if they are going to, at last, join copper, aluminum and iron in what can only be considered bear markets. Housing's still in the grips of a rate backup that won't really hurt housing -- but who cares, it will hurt the stocks. In the end, I am totally sticking with my view that the techs, the banks and the industrials must be bought into this weakness because they can do very well with a little interest-rate backup, which is what we are having (no, it is not bigger than that and I don't think it will be huge). But it sure feels awful if you are in the wrong groups -- and I don't expect that to change until prices go lower still. I got to test drive a Tesla ( TSLA - Get Report) Model S last night. Took it around CNBC, took it on the highway, took it on the side streets of Summit, N.J., where I live. I even took it to the inn that I co-own to get a "refill" at our charging station. All I can say is, wow, I want one. It is that terrific. I don't need a new car and I don't even know if it is practical because driving to the shore or to see my dad in Philly, my longest trips, would have me run out of power on the Garden State Parkway or Jersey Turnpike -- not what I would pay $90,000 for. But I want to be very clear: It was the best, most quiet and most powerful ride I have ever had. No wonder Consumer Reports gave the car the highest rating possible. It deserves it. But does the stock deserve to be bought? Aha -- that's a different question entirely. Here's a stock that has tripled almost as fast as the Tesla roared to 80 mph from a standing stop on I-95 yesterday. It's now worth $12 billion even though it might only make 21,000 cars this year. We know the car company is profitable right now, but it would not be profitable right now without government subsidies, something that CEO Elon Musk pretty much agreed with when we interviewed him this morning on "Squawk on the Street." I say pretty much because he is confident that because of robust orders and lots of interest from overseas, he could triple production, which he says would make the company profitable without the subsidies. I am reluctant to doubt Musk. Why? Because he has trounced the doubters all the way by making a superior vehicle that is the envy of the industry, a product that is loved by environmentalists and car buffs alike. Like it or not, he has crushed the shorts with that combination of increased production, a profitable quarter and the promise of cheaper financing per vehicle, something that will grow the market far more quickly and introduce the car to a whole new level of buyers. Now here's the conundrum for me: All my investing life I have believed that if you like a product, or a store, or an experience, and the company that creates the product, runs the store or creates the experience is a public company, that's a candidate for your portfolio. Tesla fits that bill. But all my life I have also felt that valuation matters, and when I have lost my discipline I have lost money on almost every single stock except Amazon ( AMZN - Get Report). Is Tesla the next Amazon, a company with a superior product that everyone loves? Or is Tesla just a cult stock that has no business being above $100 or above $50, for that matter. Is Musk the next Henry Ford, who brought you the first mass model car, or Steve Jobs, the master of form and function? Or is he just a hustler who knows how to generate buzz while annihilating the short sellers? Again, I cannot make that judgment. It is too early to tell. So, I can't bless the stock, but I can't tell you to short it like so many others because it's the most dangerous short I have seen in years. My bottom line? Enjoy the car -- buy one, even. But the stock itself? That's up to you. I am doing something I hate: I'm punting. Cult stocks can stay cults for years, and Tesla is the ultimate in cars and the ultimate in cult stocks.